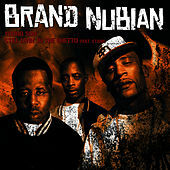 For over ten years, New York's Brand Nubian have been lacing us with intelligent, infectious, high-quality hip-hop. 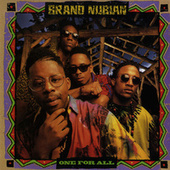 Sadat X, Grand Puba, Lord Jamar, and DJ Alamo released their debut LP All For One in 1990. 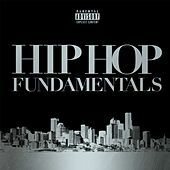 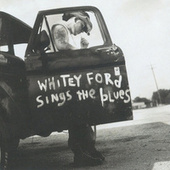 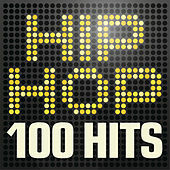 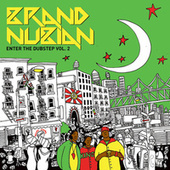 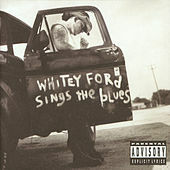 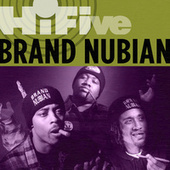 Widely regarded as a classic, the record showcased lyrics that stressed respect, self-reliance, and 5% ideology, while introducing listeners to the three emcees' unique rhyme styles. 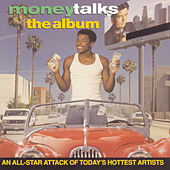 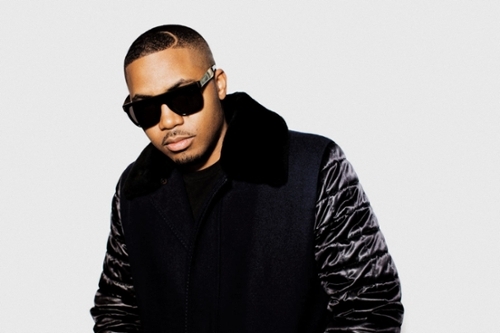 Mostly self-produced, the deep but danceable record featured two hits, the title track and "Slow Down." 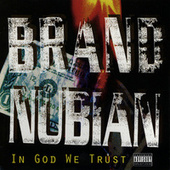 Puba and Alamo eventually split from the group, which recruited DJ Sincere and worked with Diamond D for their 1993 follow-up In God We Trust. 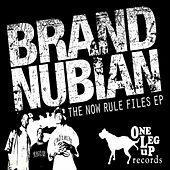 The new incarnation fared well and led to two more hit singles, "Punks Jump Up To Get Beat Down" and "Love Me Or Leave Me Alone." 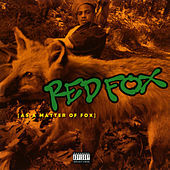 Their third album, released one year later, was not as successful but did contain the smooth Simply Red-fuelled "Hold On." 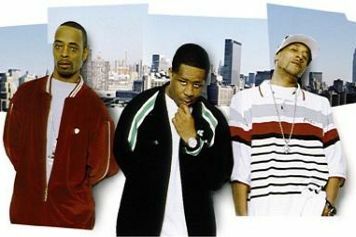 Years passed and many had given up on the crew, but they came back strong in 1998. 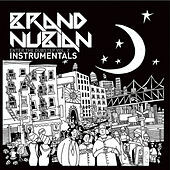 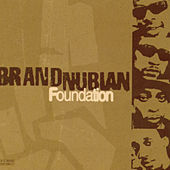 With all original members reunited and production help from Premier and Lord Finesse, they silenced all skeptics with Foundation. 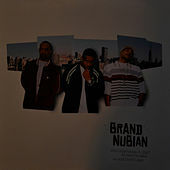 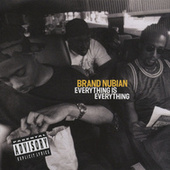 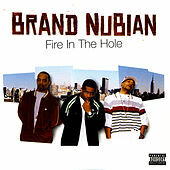 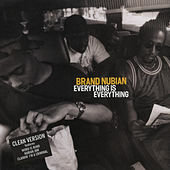 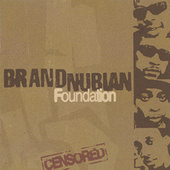 A solid album through and through, it proved Brand Nubian's skills and longevity. 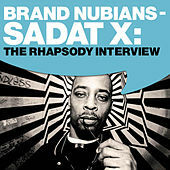 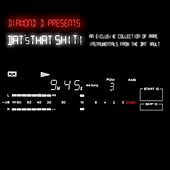 They continue to captivate listeners with their wisdom-filled funkiness.